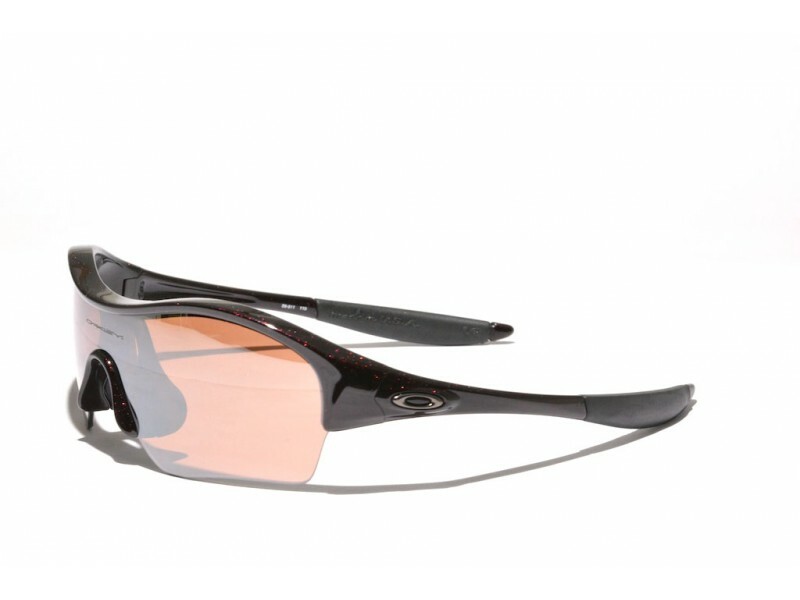 The Enduring is also referred to as the Oakley Radar for women. 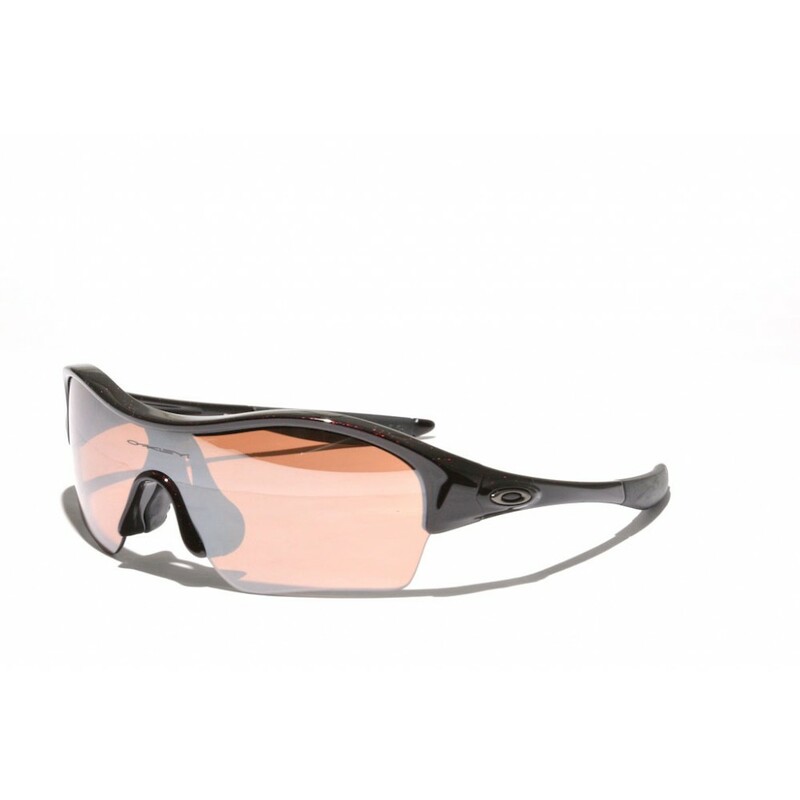 It shares the same great interchangeable lens system as the Radar has, and offers the same peripheral vision. The design, however, has been altered slightly to perfectly match a womens face.